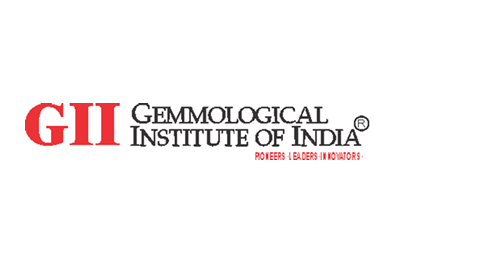 The Gemmological Institute of India (GII) in its journey since 1971 have kindled the light of knowledge in the field of Gemmology, Diamond Grading and Jewellery Designing amongst the gem trade and industry in India and also amongst the general public. 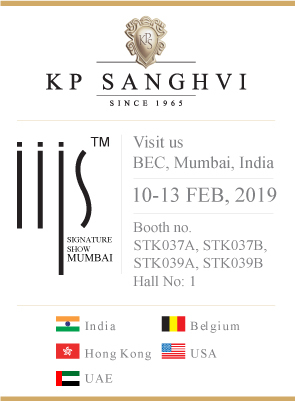 GII is the only gem and diamond testing laboratory in Mumbai which is established by the Industry, for the promotion, propagation and development of the science of gemstones and research studies in India. GII is a project of the Gem & Jewellery Export Promotion Council (GJEPC) and co-sponsored by Bharat Diamond Bourse (BDB), Diamond Exporters' Association Limited (DEAL) and Gem & Jewellery Exporters' Association (GJEA)..
GII is the only Gem Testing Laboratory in the country which has the coveted recognition as a SIRO (Scientific Industrial Research Organization) Laboratory by the Department of Science and Technology, Government of India in the field of Gemmology. Differentiating doubtful / lab-grown found mixed with naturals and refer them for further testing at lab. 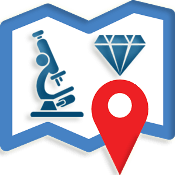 In 2004, the Gemmological Institute of Ameria (GIA) established presence in India through its Mumbai campus and four years later set up the Mumbai laboratory. Since then, GIA has represented an ever-expanding network of training and trust in India. The Mumbai Laboratory is a state-of-the-art facility located in Mumbai's Bandra Kurla Complex, close to the Bharat Diamond Bourse. Staffed by expert team of graders and gemmologists, the laboratory caters to the grading needs of manufacturers, traders and retailers across the country. 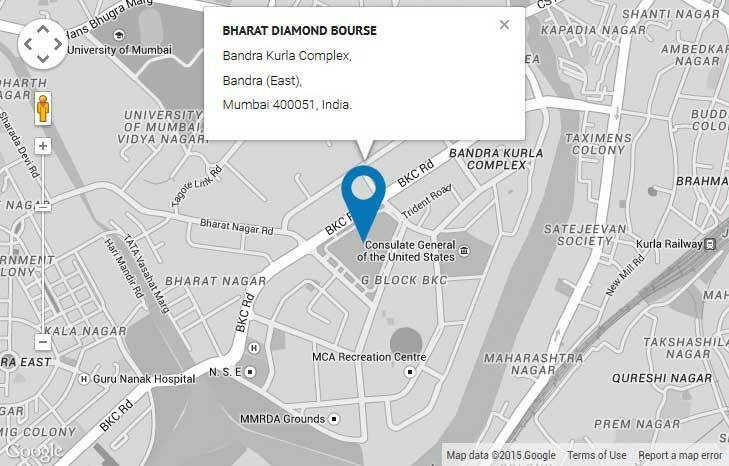 International Gemological Institute situated in Bandra Kurla Complex issues Diamond Reports with accurate assessment of a diamond's cut, color, clarity and carat weight according to strict international standards. IGI Diamond Reports have different formats and presentations, customized to serve a wide range of consumer demand as per different worldwide markets. Regardless of format, every IGI Diamond Report is issued according to the strict international standards and security features for which IGI is known.